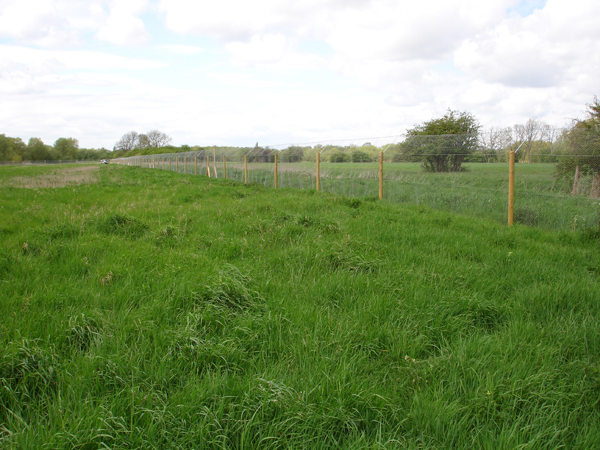 Dealing with otter predation - and choosing the right speciation and fence line - can be confusing. 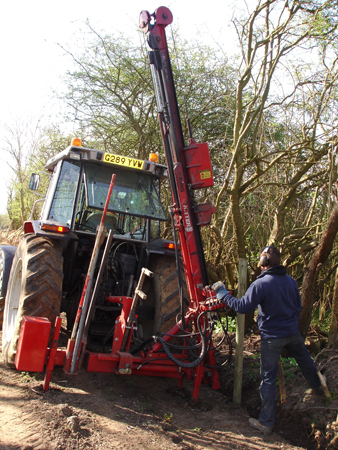 We specialise in the supply and erection of our own design and specification of otter-proof fencing. 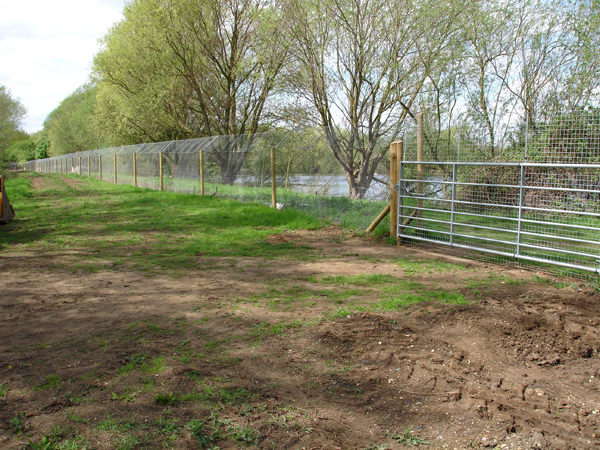 Our experience gained from fisheries management and agricultural and wildlife fencing contracts has led us to believe we offer the most cost effective otter fence specification, whilst still utilising high quality British materials and maintaining critical design features. 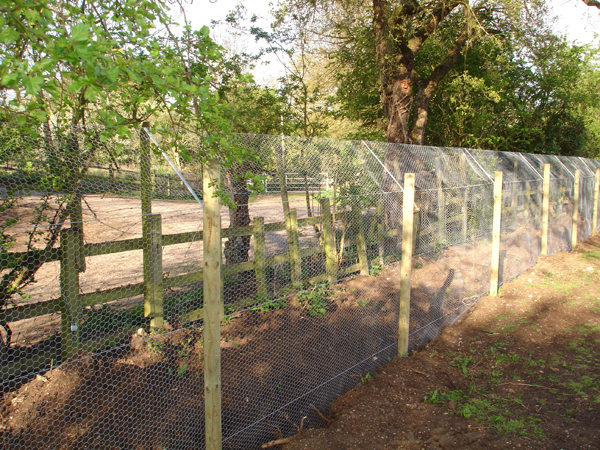 We have been installing our Stillwater Management otter-proof fences since otter populations exploded at the start of the new millennium. 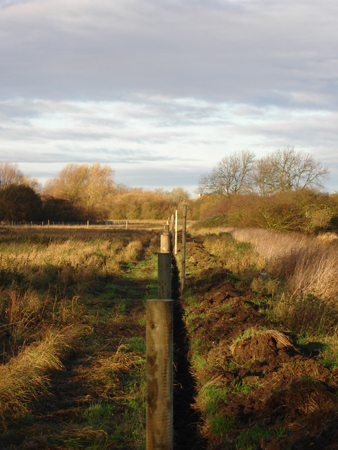 It provides great satisfaction to know we have worked to protect many valuable species, including some of the country's largest and most important native carp. 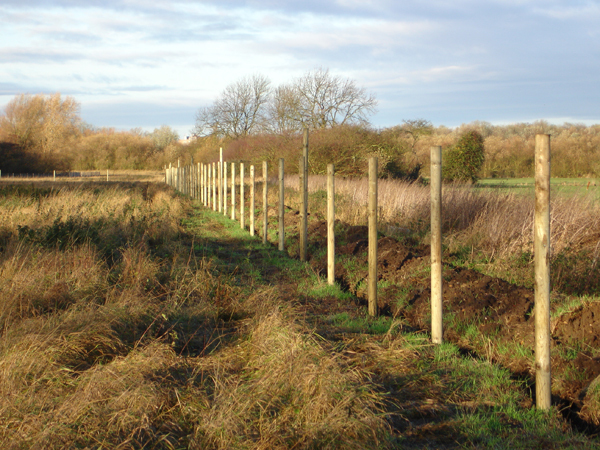 What's more, we have been involved with some of UK's most extensive otter fences, with our longest installation at just under 2 kilometres.